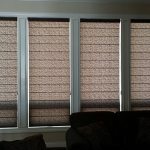 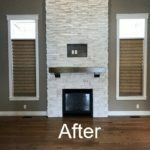 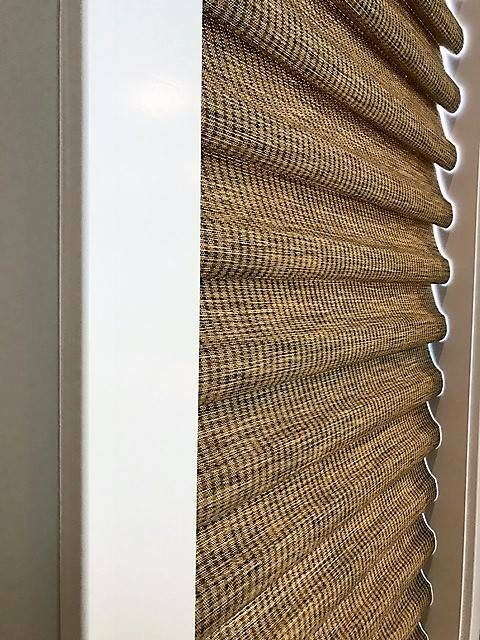 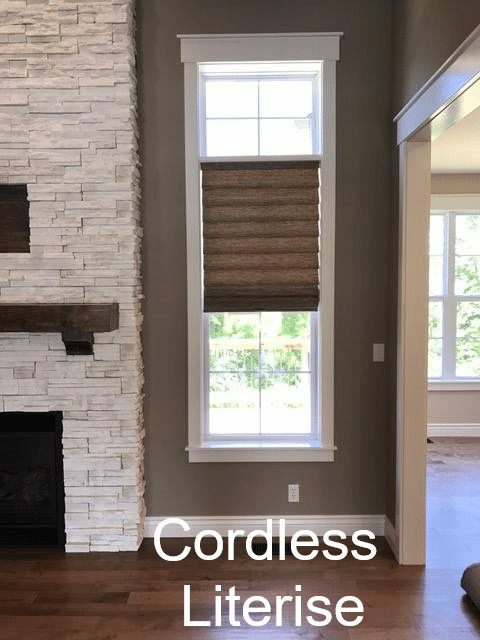 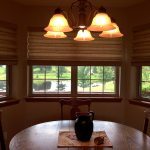 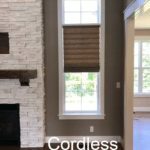 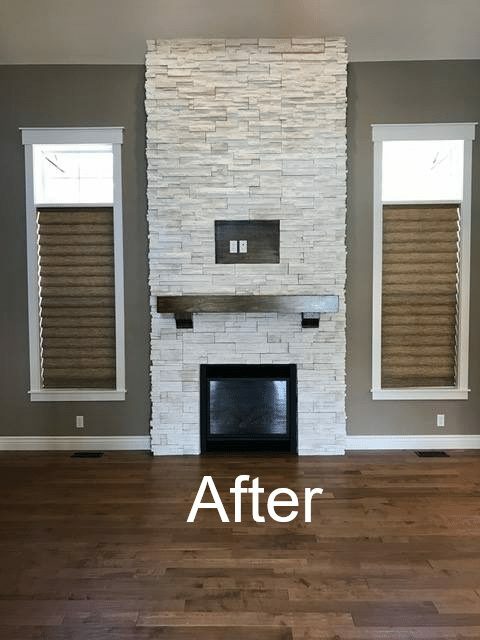 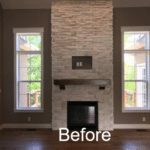 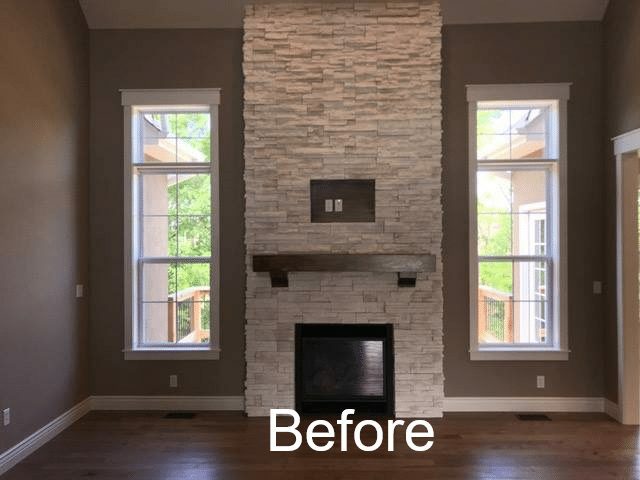 These pictures are from jobs completed by Columbia Blinds & Shutters as well as from photos provided by our manufacturing partners. 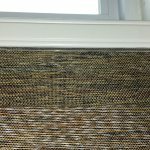 Click on an image to view it’s full size. 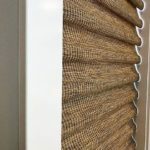 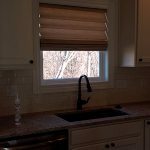 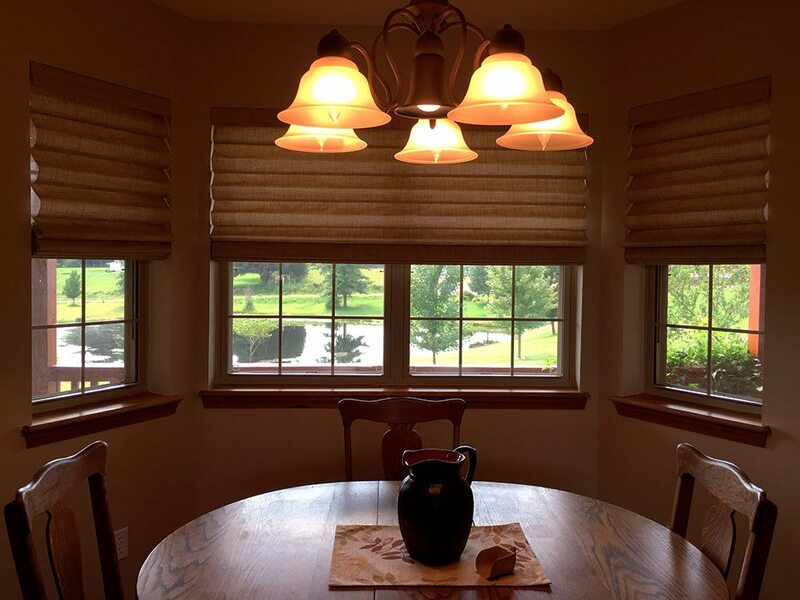 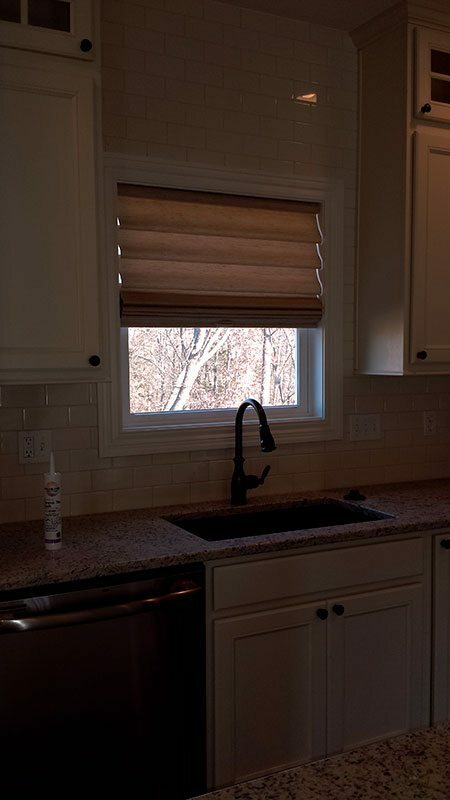 Offering a more formal and often warmer look roman shades remain a popular choice both in the tear drop (waterfall ) and flat panel configuration. 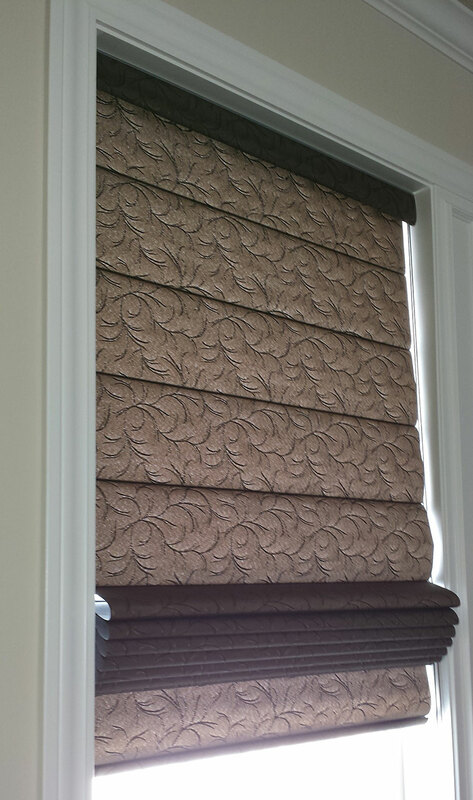 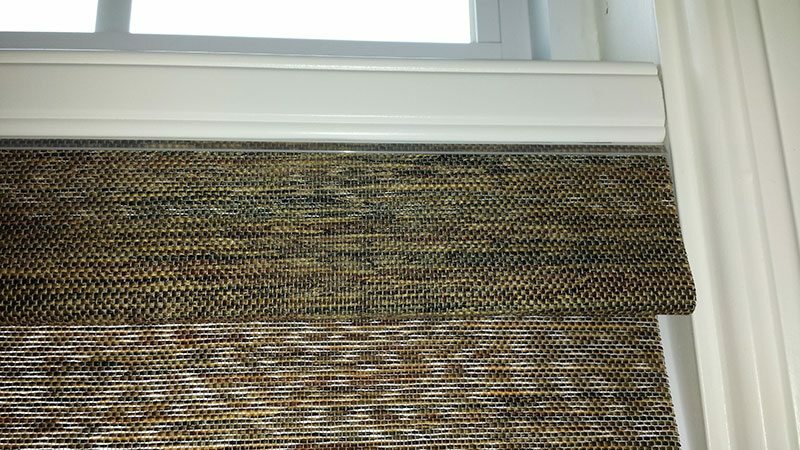 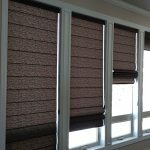 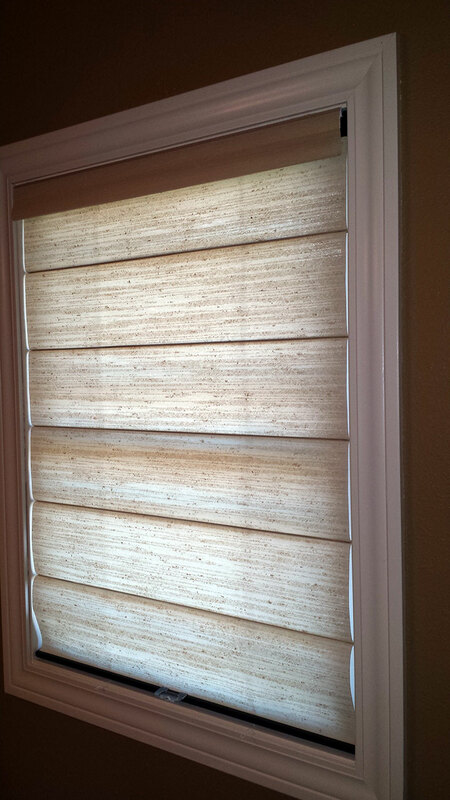 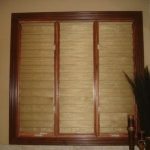 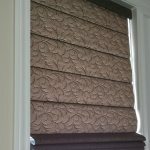 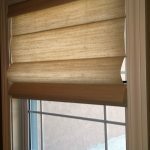 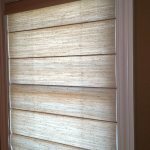 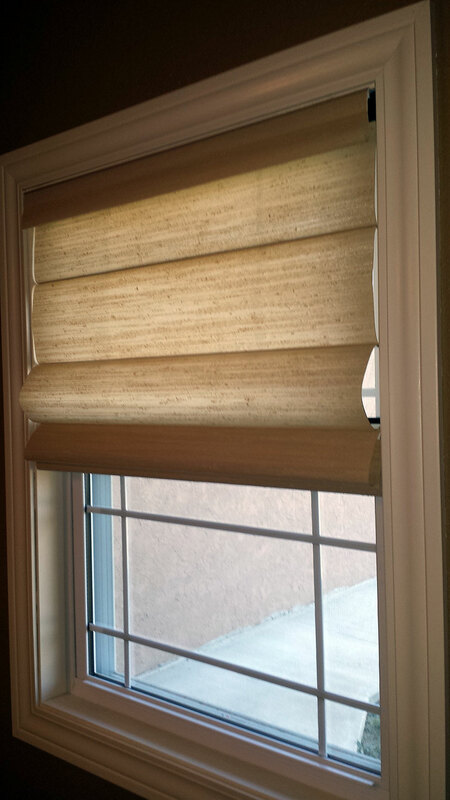 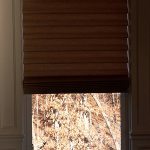 With extensive fabric selections, roman shades now come in cordless and continuous cordloop Top Down Bottom Up (TDBU) operating systems. 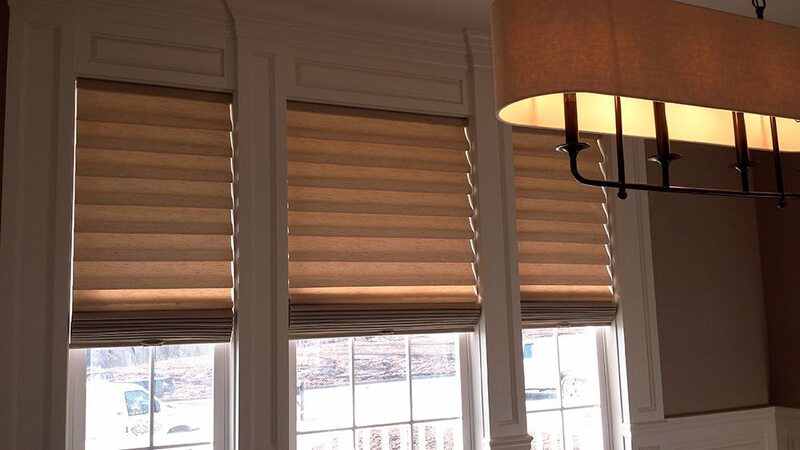 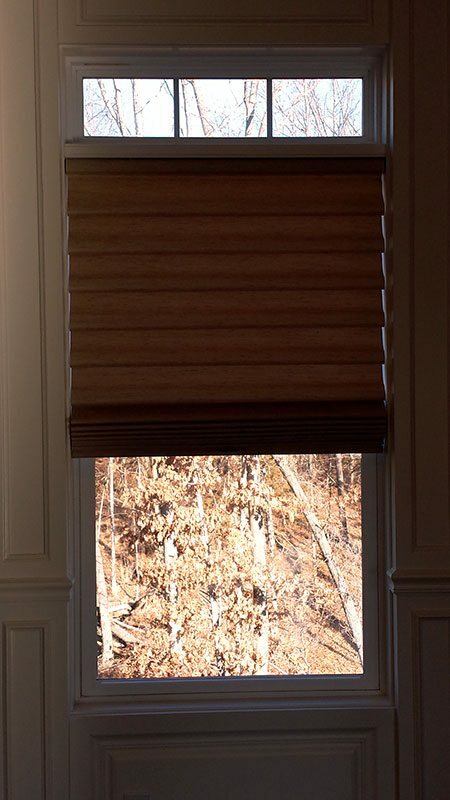 The Hunter Douglas EasyRise, LiteRise, and UltraGlide systems are available on Vignette and Modern Roman Shades. 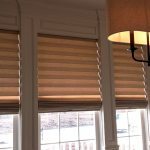 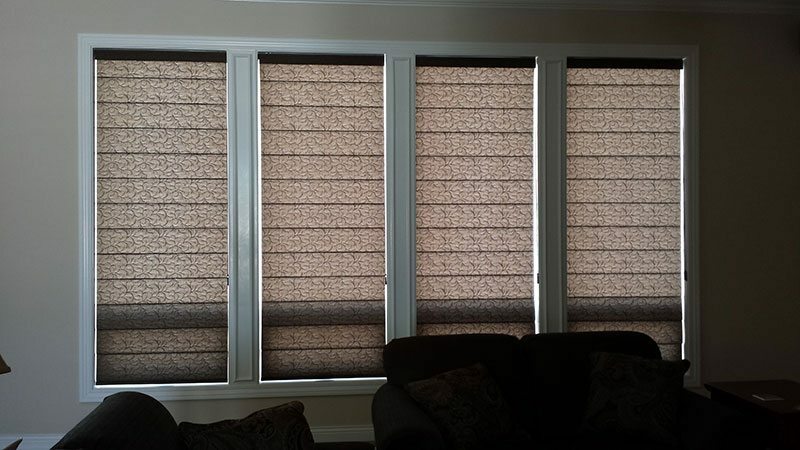 Envision and Persona Roman Shades with light filtering and opaque blackout linings are available. 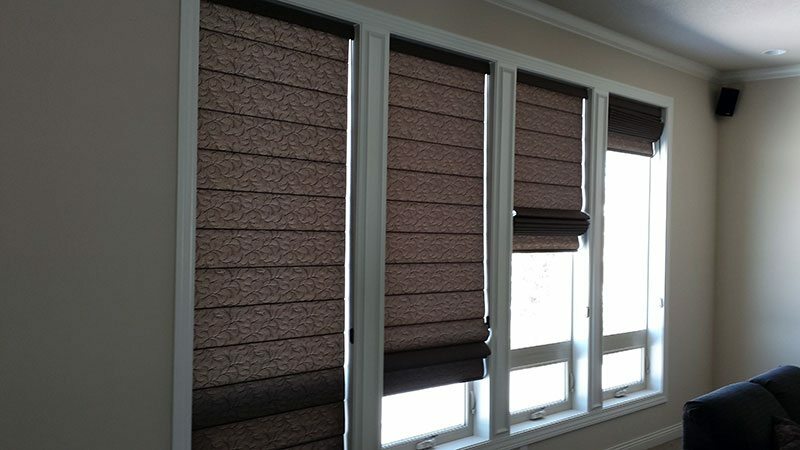 Customized fabric color and patterns are also popular for matching room décor. 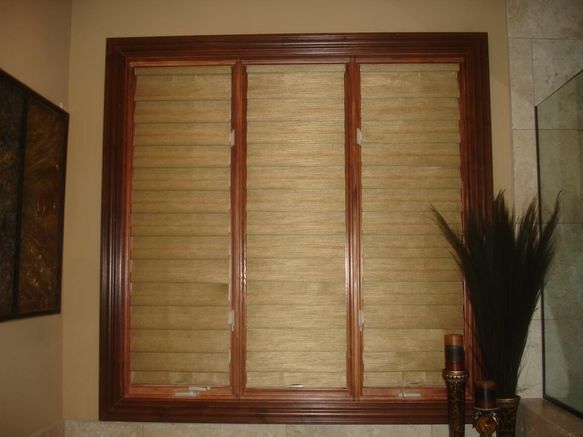 All products carry the manufacturers' full warranties against defects.